Volunteering is one way to stand out from the crowd and make change happen! 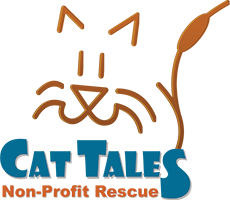 Cat Tales is seeking individuals to work with us on a volunteer basis. Whether you have 1 hour a day or 40 hours per week, we offer a variety of opportunities to fit your schedule and talents. You’re just one step away from making your life and the lives of our homeless cats and kittens – EXTRAORDINARY! Age requirements: Volunteers 13-15 years old need a parent or guardian to volunteer with them. Volunteers younger than 13 can help by conducting fundraisers at their schools. They can visit the cats when they drop off their donations. If you are interested in volunteering at the shelter to do animal care, please contact us or complete the volunteer shelter application. 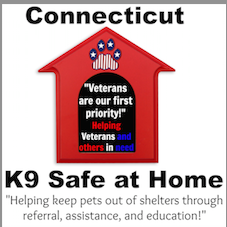 If you are interested in volunteering for non-shelter tasks, please contact us or complete the non-shelter volunteer application.